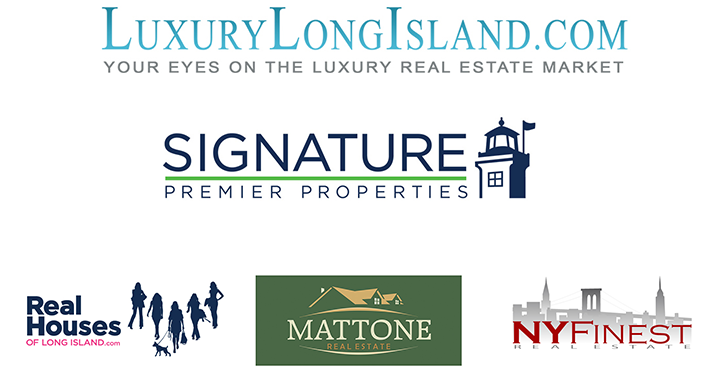 We have designed and developed logos for some of the largest real estate companies in New York. We not only build sites but we can design your logo and build a brand that will last. Branding is one of the most important aspects of any real estate business. An effective brand strategy gives you a major edge in your local markets. But what exactly does "branding" mean? How does it affect a business like yours? It tells them what they can expect from your products and services, and it differentiates your offering from your competitors'. We not only help you design a great logo and develop a tagline, but we can integrate your brand into your marketing and create a voice for your company that reflects your brand.